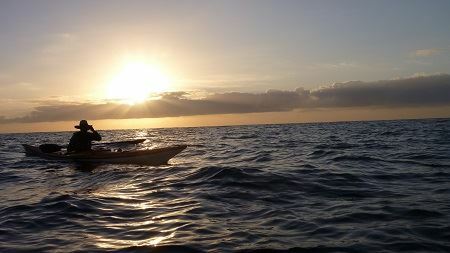 The NSW Sea Kayak Club Inc has produced these instructional videos for the benefit of its members and the wider sea kayaking community in good faith.The Club acknowledges that there may be other ways of performing the same sea kayaking skills. These videos contain general instruction only and you should seek your own accredited sea kayaking instruction. Sea kayaking is a dangerous recreational activity. You should not sea kayak without proper instruction and experience on the water otherwise you expose yourself to the obvious dangers of sea kayaking which, at its worst, are drowning, hypothermia or injury. 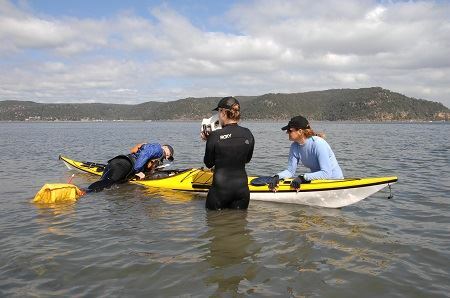 The NSW Sea Kayak Club Inc does not accept responsibility for loss, damage, injury or even death as a consequence of using the information on this website.